The 2019 NAB Show will mark the first major event for LTN Global following the company’s acquisition of Niles Media Group, a Kansas City, Missouri-based company specializing in media content creation and TV remote production. Addressing the possibilities opened up by the Niles acquisition, experts from LTN Global and Niles will be at the LTN Global booth to discuss how the companies’ united strengths can bring customers enhanced products and services at the highest levels of quality, reliability and scalability. Throughout the 2019 NAB Show, LTN Global will showcase the LTN Network — the company’s unique global IP transmission solution — and how it facilitates the delivery of broadcast-quality traffic in real time. The company also will unveil significant enhancements to the LTN LEAF solution for transmitting or receiving low-latency live video. At the 2019 NAB Show, LTN Global will showcase updates to LTN LEAF, a cost-effective, fully managed solution for transmitting or receiving broadcast-quality SD or HD video. 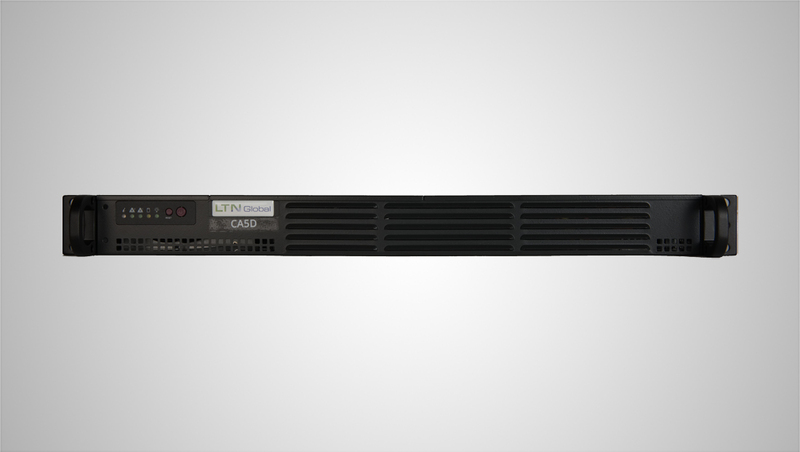 Available in a variety of encoder and decoder configurations, the integrated appliance leverages LTN’s ultra-low-latency (less than 200 milliseconds) live video transport with high reliability and exceptional quality. With recent updates such as HEVC and 1080p60 support, LTN LEAF brings even greater bandwidth efficiency and value to applications including esports broadcast and digital offerings, with both linear and digital distribution. LTN LEAF produces high-quality MPEG4 and H.264 encoding for fast-motion sports and complex tape playout content at bit rates up to 20 mbps and supports both point-to-point and point-to-multipoint global transmission. The solution also supports news distribution, enabling access to video from hundreds of sites across a mesh network. LEAF’s very low-latency encode mode facilitates interactive interviews and live shots with lower end-to-end latency (SDI to SDI) than satellite.